marymcbridedentist.com | Great dental care in a relaxed and caring setting. Providing great dental care in a relaxed and caring setting. Are you looking for quality dental care for you and your family in a friendly, relaxed setting in central Wellington? 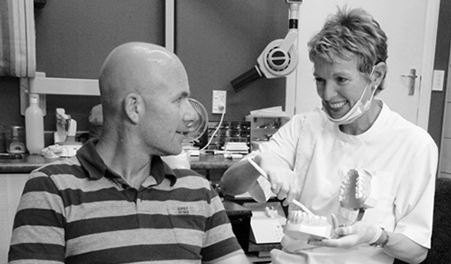 A member of the New Zealand Dental Association, Mary McBride Dentist provides a wide range of quality dental treatment for adults and children. We’re located at 3/310 Tinakori Road opposite Speights Ale House with plenty of on-street parking available.